The low-cost airline blamed political turbulence in Britain for weak passenger demand. Anaemic euro zone growth is probably a bigger culprit. With fuel costs rising and air-traffic disruption still likely, easyJet will struggle to repeat last year’s high-flying performance. An EasyJet airplane is pictured at Leonardo da Vinci-Fiumicino Airport in Rome, Italy, March 30, 2019. 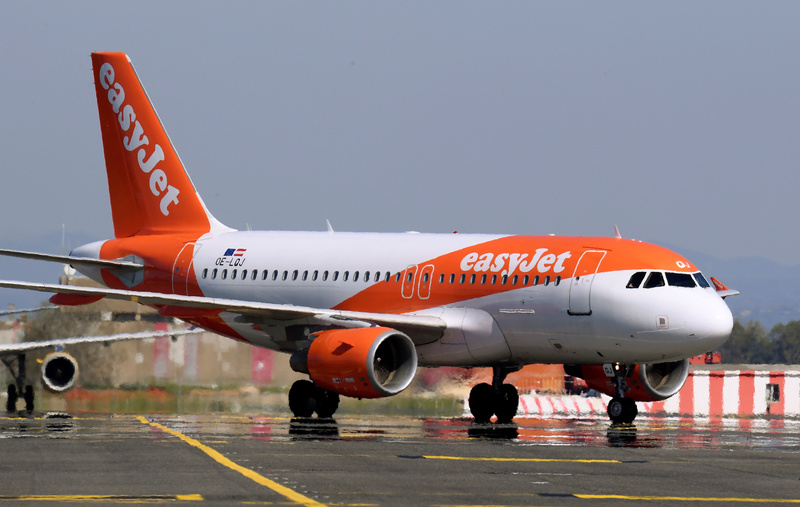 EasyJet said on April 1 that results for the six months to March would be in line with expectations, but that demand and pricing for the low-cost carrier’s flights were suffering from jitters over Brexit and a weaker European economic outlook. The airline blamed “many unanswered questions about Brexit” for weaker customer demand and said revenue per seat in the second half of the year, to Sept. 31, would be only slightly higher than the same period in 2018. EasyJet shares were down 7.6 percent to 10.32 pounds by 0857 GMT on April 1. Earlier, the stock hit a two-year low of 10.23 pounds. Shares in rival Ryanair were down 5.5 percent at 11.1 euros.